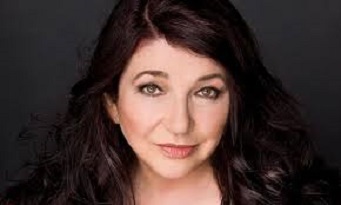 Kate Bush has confirmed that she will be running for United States presidency in 2016 in what is seen to be a new chapter in the Bush family political dynasty and could also mean the first ever female president. For many the choice may seem odd, Ms Bush having enjoyed a singing career in Britain and being a confirmed white witch, but amongst this political elite, such forays are generally regarded as a rite of passage in the same way as her brother George W Bush’s years of alcoholism before becoming president. “And read my lips, no more being a white witch. Instead I’m going to attempt to manipulate the teachings of Christ into starting some more wars” she continued.